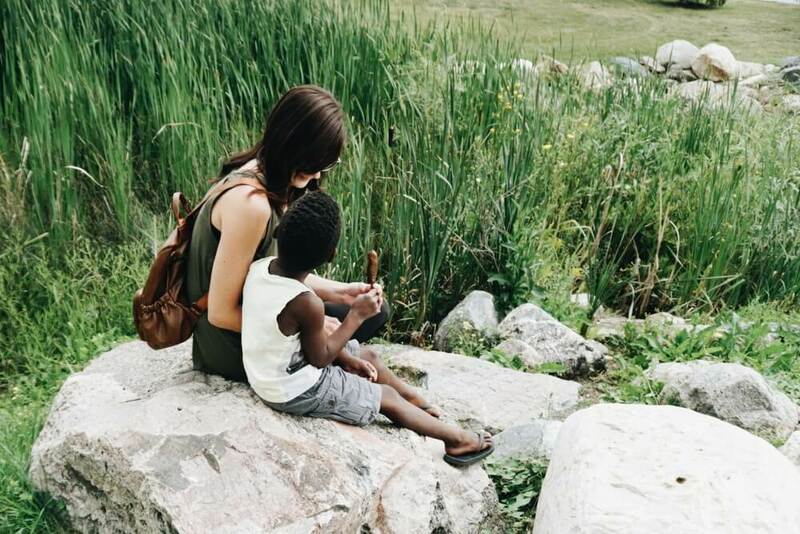 One of the reasons I enjoy homeschooling so much is because being a lifelong learner is very important to me. 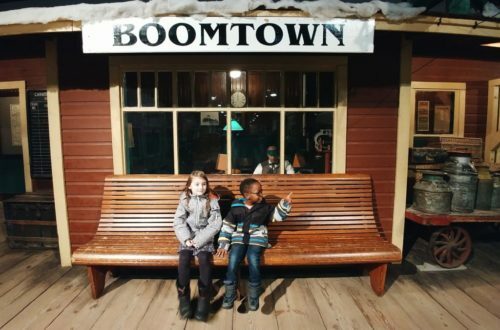 Even if we weren’t homeschooling I would constantly be taking books out of the library on topics that interest me and I want to learn more about. 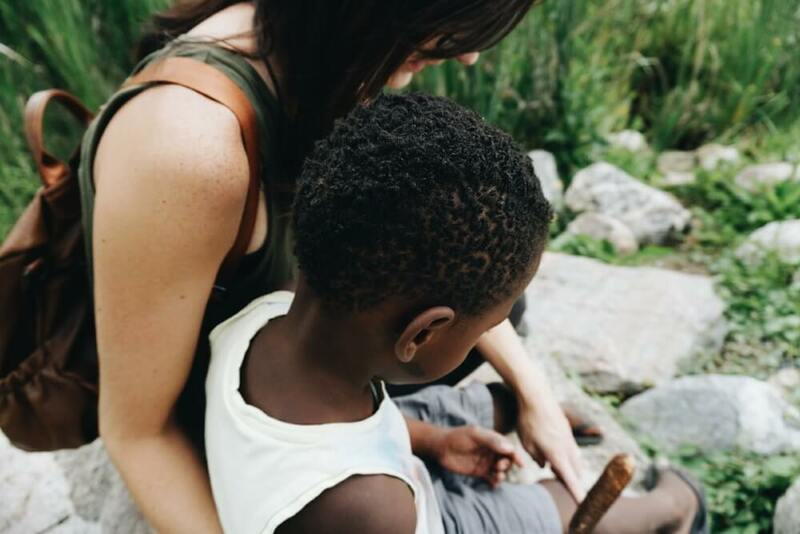 Before we started homeschooling I loved the sounds of the Charlotte Mason homeschooling method, I won’t dive into the method right now but one of the terms that often goes along with the Charlotte Mason method is the idea of “mother culture”. This term wasn’t used in any of Charlotte’s writings but was made popular by Karen Andreola who wrote A Charlotte Mason Companion. While we have not been Charlotte Mason homeschoolers up to this point I am planning a bit of a trial run because I love so many aspects of the method. But one area I’ve unintentionally followed is mother culture. I think the general term for this in society these days would probably be personal growth but in my opinion mother culture goes much deeper than that. The way I see it, personal growth is done to better ones self in order to grow for ones self but mother culture is done to grow your knowledge to be able to help others. It may be a slight difference but I do think it exists. That being said, I have nothing against the term personal growth, I think it’s a term people understand and whether or not they know your motives for the growth, be it for yourself or others, it doesn’t really matter. 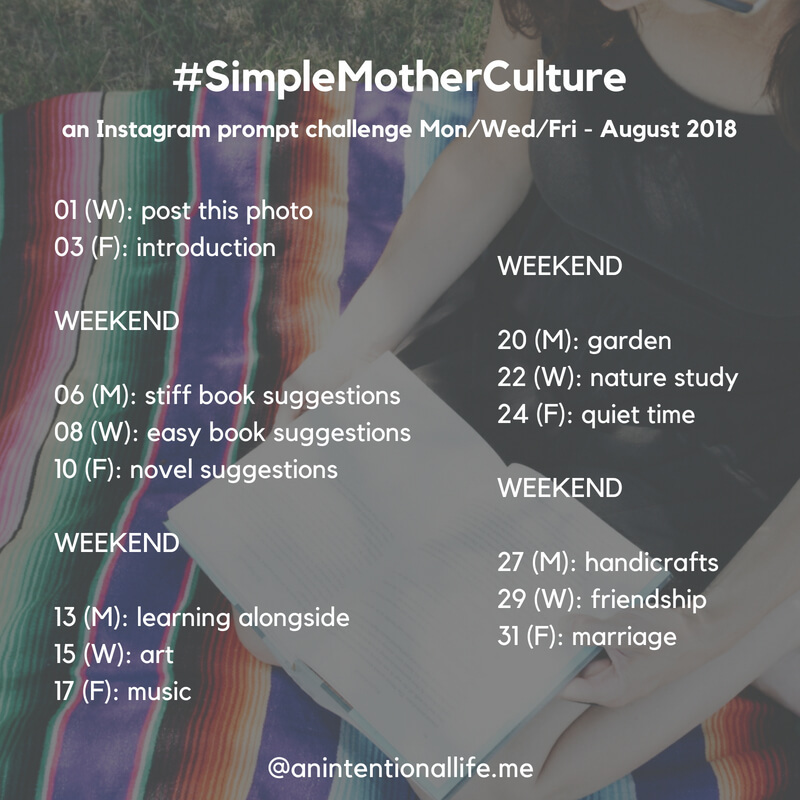 Anyway, I thought it would be fun to have an Instagram photo prompt challenge for the month of August with the theme Simple Mother Culture. I decided to make the challenge only on Mondays, Wednesdays and Fridays for one month because I know how busy mothers are! I would love to have you join in, and feel free to post on whichever days you can/feel like it/are interested. You can join the challenge even if you don’t post for each prompt. 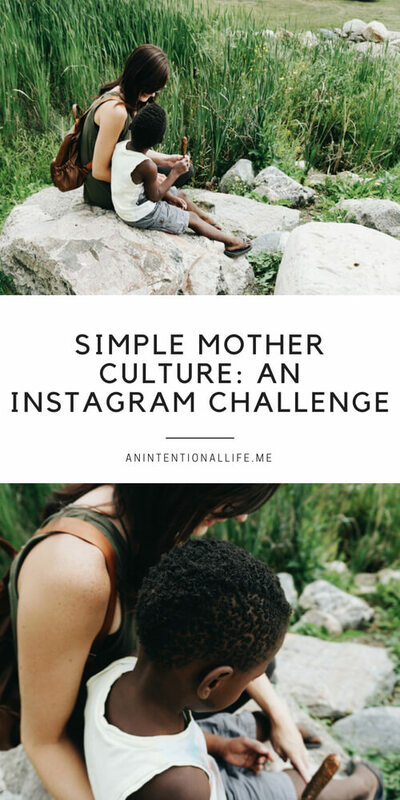 On the specified day you will post a photo pertaining to that days prompt and use the tag #SimpleMotherCulture so I (and others) can find your photos. I hope to share some of the posts you share as well. In A Charlotte Mason Companion she talks about always having three books going; a stiff book, a moderately easy book and a novel. I’m hoping we can get a list of some great book suggestions this week! Feel free to share the books you are currently reading in these categories or ones that are on your list, or even some of your favorites you have read! 08 (W): moderately easy book suggestions – generally non-fiction these can be biographies, parenting books, etc, etc. 15 (W): art – this is broad on purpose, share your own art, how you study art, favorite resources, anything to do with art! 20 (M): garden – I hadn’t thought of having a garden prompt until I read an occasional new plant in A Charlotte Mason Companion, so share anything garden/plant related. 22 (W): nature study – favorite resources? how do you study nature? I want to hear it all! 27 (M): handicrafts – share some of your favorite crafty projects you like to do! 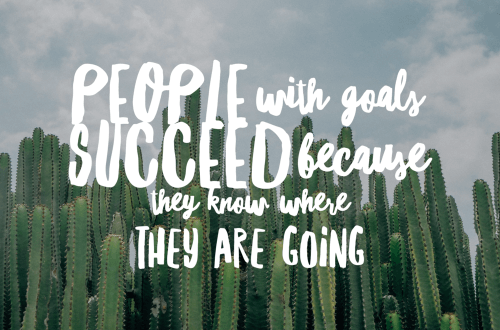 29 (W): friendship – part of mother culture is making sure you have time for friends, how do you find and make time for your tribe? So, are you in?! Be sure to follow me on Instagram and start sharing on August 1st!